it is nice, although I do have to say I don't like seeing labels on clothing items. It's very you, but do you think you may get sick of it after a while? That's the only issue with buying expensive designer stuff, you feel you need to use it forever! I bought an expensive Ed Hardy jacket years ago, and still have it, but I felt I needed to wear it all the time to justify having it! Then I got sick of it. Congrats on your new handbag. Ooh, what a gorgeous handbag! I have to admit, I'm probably more obsessed with handbags than I am shoes. But, I really like cozy sweaters. Especially this time of year! My wife only has one main purse from what I can tell. It's tighter than a sardine can too. 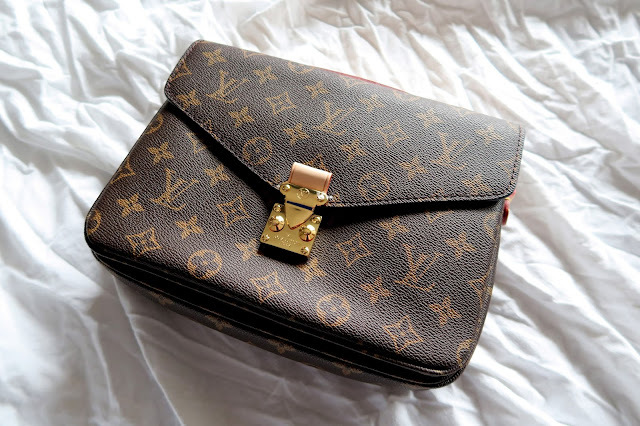 Such a lovely bag :) Lovely post! So chic! I love Chanel! 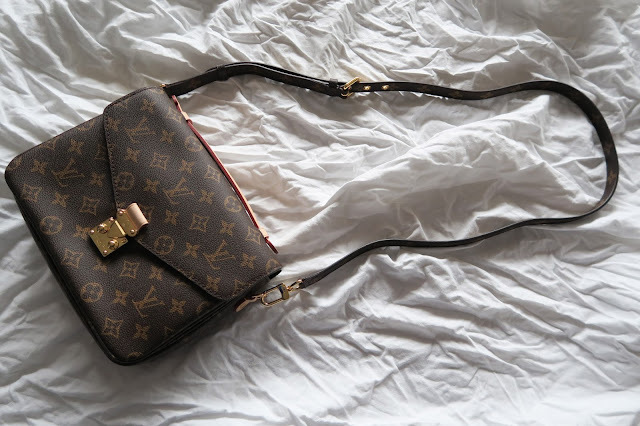 Such a beautiful bag. You can't go wrong with designer bags They are always classy and timeless. I am also obsessed with bags and I spend way too much money on them. Omg, what an amazing + classic piece! Your profession is highly valued. Glad you liked the tips. I love to test beauty things at home, spa is all good. I loved the bag, it suits everything and it's very practical. Thank you for visiting my blog, Kiss! This is such a beautiful bag - I love the fact that you can also use it as a clutch! I think my obsession is shoes and boots -I can never resist a new pair! She is a beauty!!! I love that you did your research before purchasing. Enjoy it babe. Gosto desse estilo de bolsa!